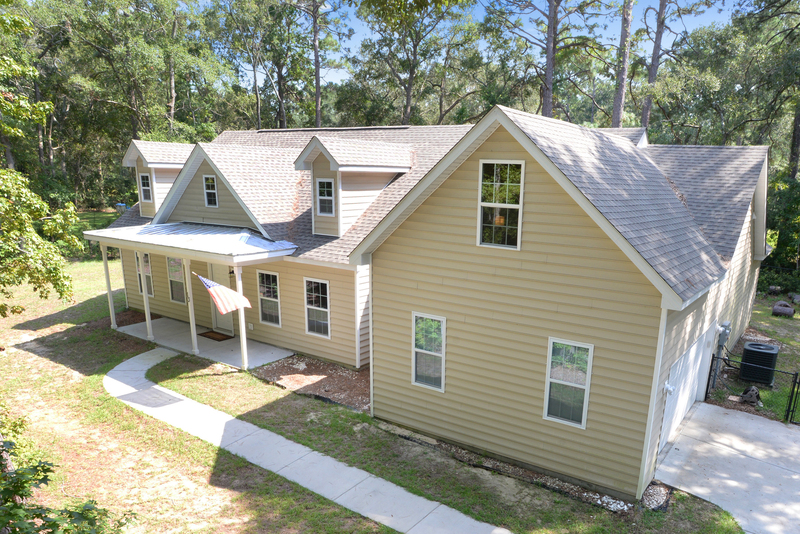 13 Sea Gull Drive is located in the wonderful golf community of Royal Pines, on Ladys Island, South Carolina. Sea Gull Drive is a small street that can be accessed via Middle Road. Royal Pines is conveniently on Sams Point Road, and is just minutes from Historic Beaufort and the Henry C Chambers Waterfront Park. This four bedroom, three and a half bath home is approximately 2376 square feet, and is nestled on .75 acres. There are numerous quality features that make this home unique. The travertine floors are absolutely stunning, making the living space bright and welcoming. The high ceilings give great depth, while the open concept floor plan is ideal for entertaining. 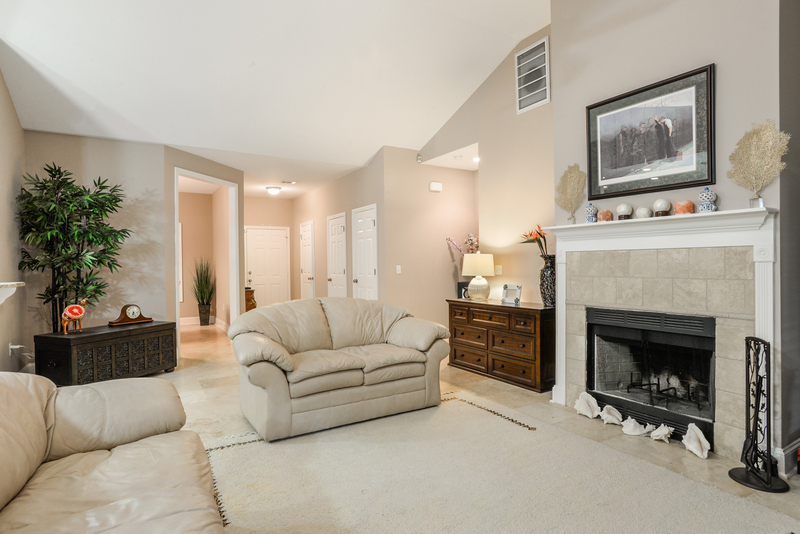 The main living area enjoys an attractive fireplace. There is a formal dining room for hosting dinners and get togethers. The kitchen is nice and open, and has stainless appliances with plenty of storage space in the custom cabinetry and pantry. There is more than enough prep space on the granite countertops to make even the biggest of meals. The large master suite has its own access to the screened porch through the french doors. It also has a private bath that offers a separate shower and soaking tub. 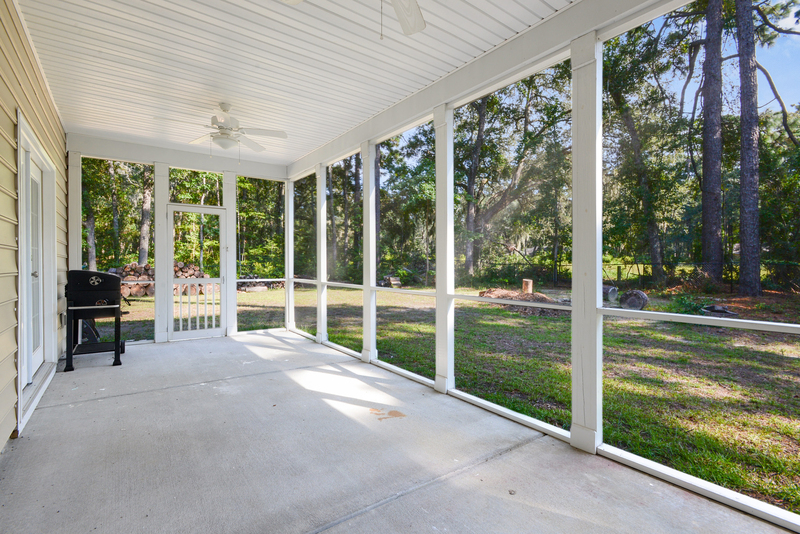 The spacious screened porch overlooks the well kept backyard. There are ceiling fans for added comfort. 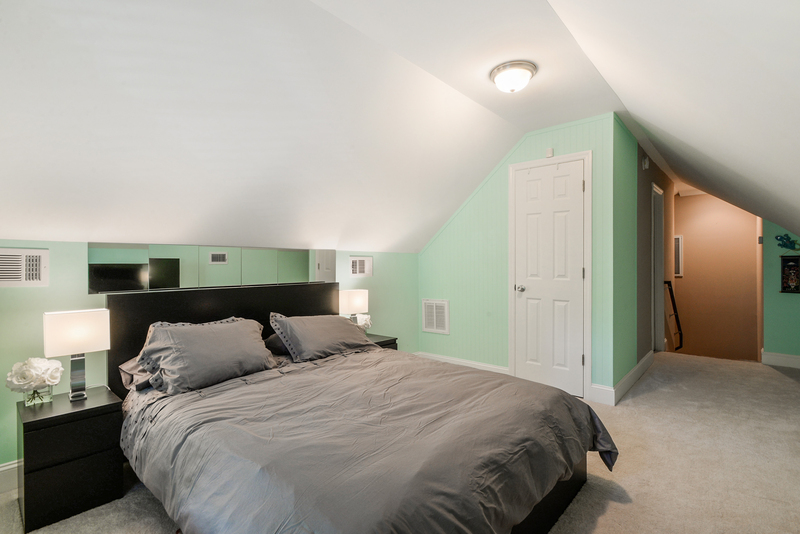 A great addition to the home is a big bonus room over the garage. This makes it even more accommodating for family and guests.